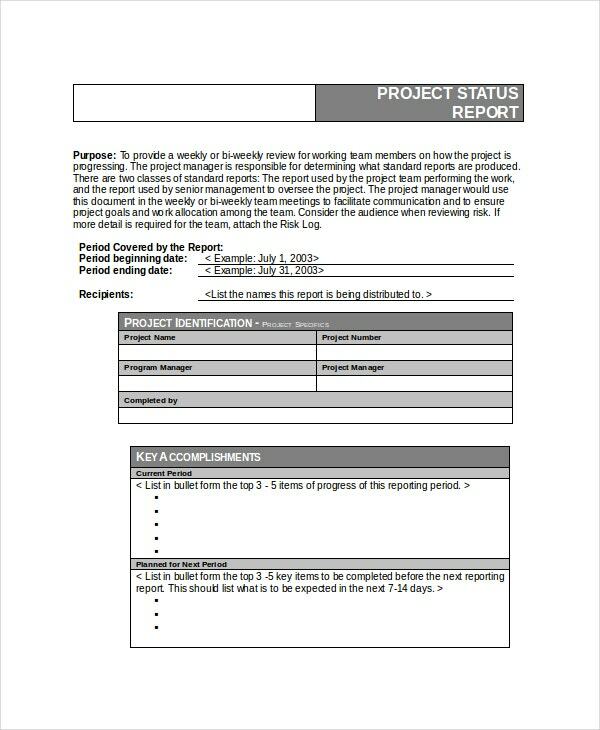 A project status report sample is a tool which helps project managers to communicate with the team as well as with the reviewers. A standard format is followed in this case and it needs to have a consistency with the previous report. Attention should be given in keeping the report to the point and focused. A list of running notes gathered during the project can help in achieving it. 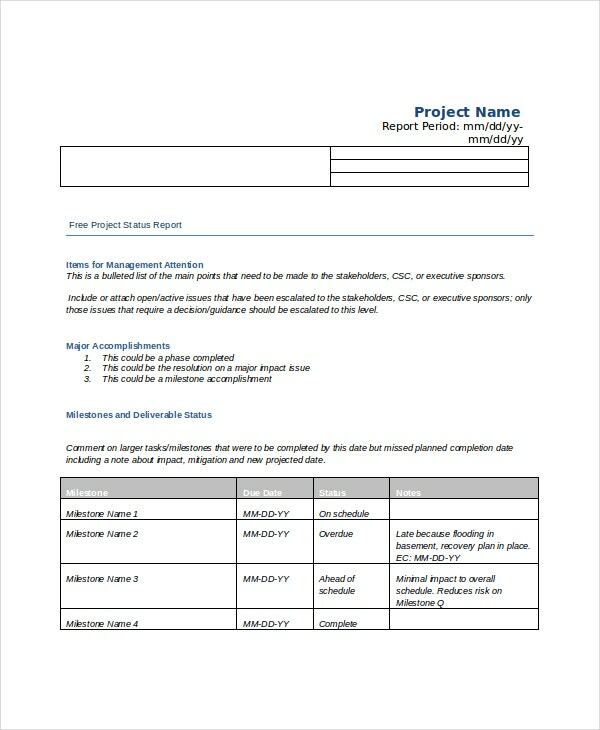 A project status template can help make the process less complicated by providing ready-to- use formats. There are different file formats like Word, Excel or PDF for these type of templates. You can also see Project Roadmap Templates. 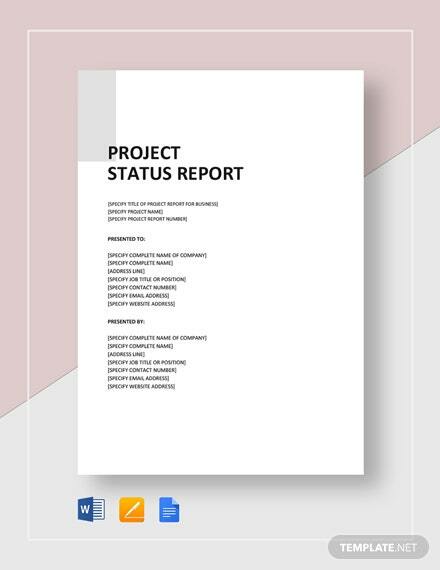 Such a project status template can be edited according to need and also be reused once downloaded.Project status templates are one of the latest templates that are used to know the position of the project template. These templates can be set according to you and they are then capable of keeping every record and thus analyzing the status becomes easy and understandable by all. 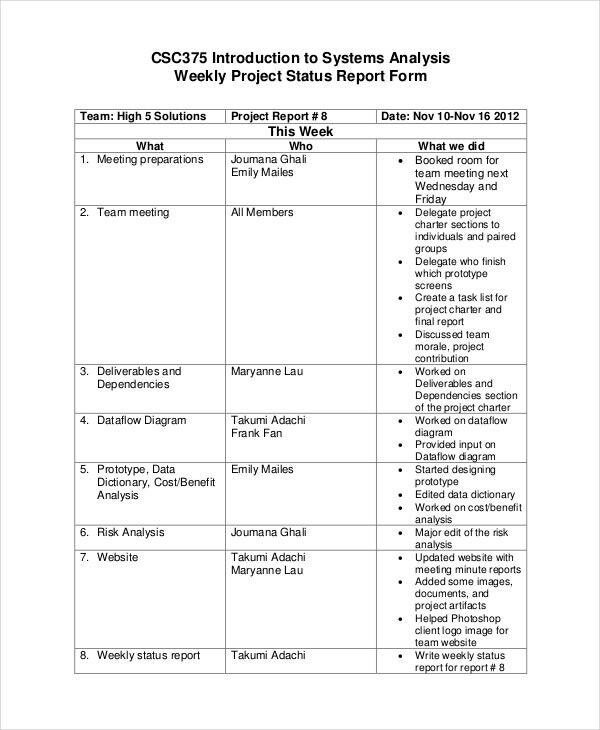 Weekly project status templates help in keeping up with the progress of the project on a weekly basis. These templates come with brilliant tools and widgets that allow them to carry on the task of status update easily without any error. You can get these templates in different interesting styles. OneNote project status templates allow you to get your project done through OneNote, and there you can see the status of your project with the same speed and smoothness as you see with other platforms. These templates have made the task of the project much easier. 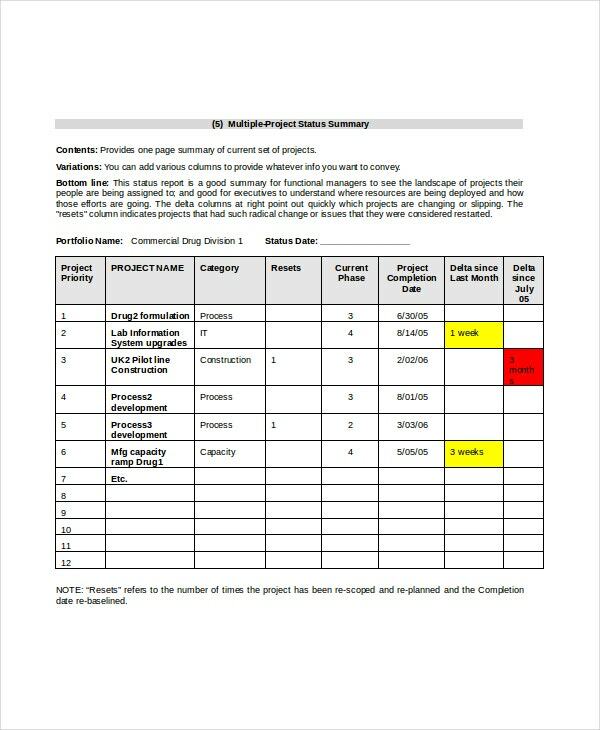 Free project status templates give you an edge over others with their latest technology that allows to easily keep a track of the progress made in your project, and thus, maintaining the status of your project throughout. These templates come free and that is the best part of it. > Why do I need Project Status Templates? The use of project status templates is versatile. 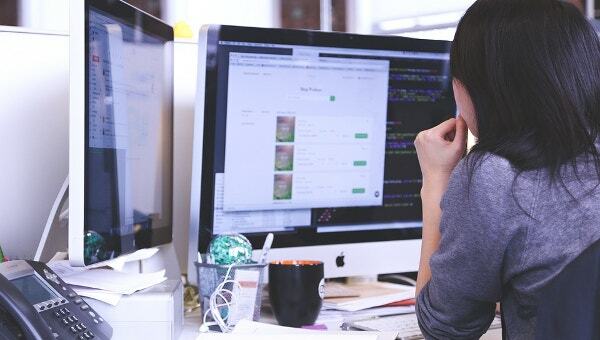 It not only helps in keeping up with the status of your project, it also helps in learning the dos and don’ts of the project and thus the work is directed according to the status. You can then also jump to conclude something with the recent and overall progress already in front of your eyes. You can also see Status Report Templates. 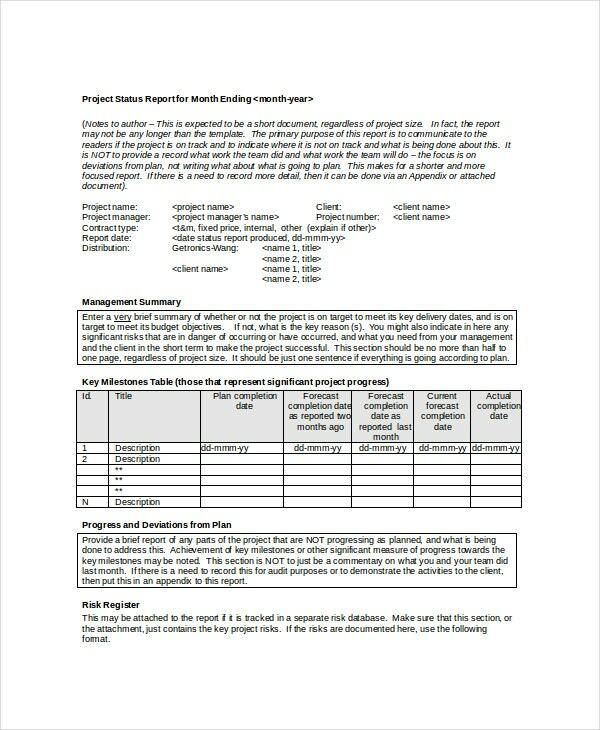 > How to create/make Project Status Templates? Project status templates are created by the tech experts who know the latest trend and the needs of the people well. You don’t need to create it. Just go to any website which has project status templates and chooses them either by payment or in free. These templates have unique features that can be edited as well as modified according to your choice. Project status templates are the trending templates today. They make your work easier by summarizing all the progress done so far in your project and keeping a track of them, thus maintaining a status of the project. 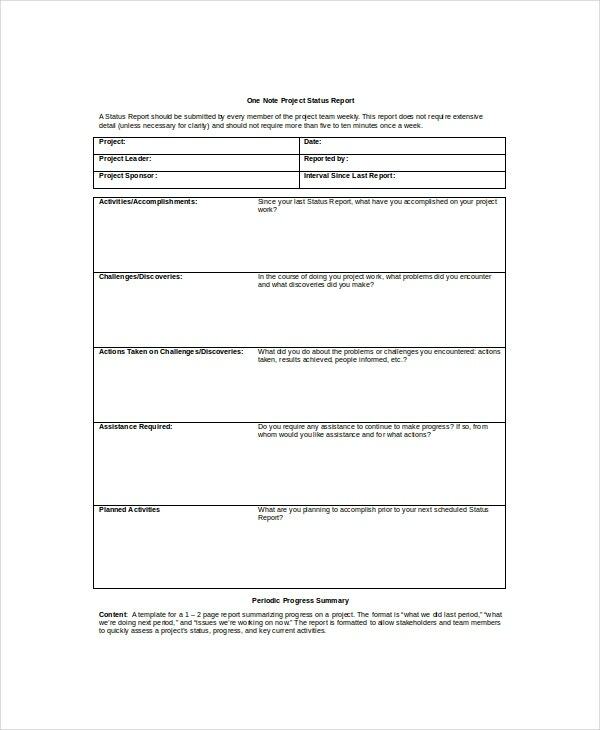 These templates are essential for any big project as their specialty is to collect large data and store in one place for analysis.